Helllloooo everyone. Traded my 2013 Chevy 1500 for a Subaru Outback in 2016 and now I am back in a truck with a new to me 2016 F150 XLT Supercrew 4X4 which I am really enjoying. It is great to be back in a truck. The truck was a lease return with 17,350 on it. Came with bed cover (roll type), 302A option package, and moonroof. Only thing it did not come with that I wanted was the 36 gallon tank... however I have 250 miles on the first tank and am getting 21 mpg. I just put floor covers in and am looking for seat covers (waterproof). Have everything to update the SYNC3 from 2.0 to 3.0 and will do that this weekend. I will have questions and will post them in the 2015 or newer F150 forum. Just wanted to say hey from ETSU. Welcome to the forum neighbor ( sort of )! I’m just West of Nashville. Glad to have you join. Share some pix of your truck when you have a chance. Welcome to the forum, great to have you here. Enjoy your new ride. 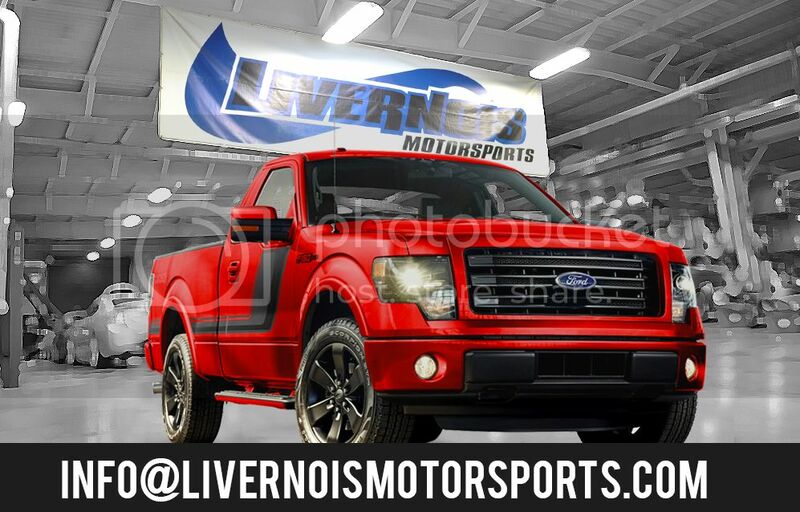 Welcome to the forum from the crew here at Livernois Motorsports. Congrats on the new truck, glad to hear you went with an F-150! There is a ton of great info to read up on here and also a lot of helpful members here too. Let us know if there's anything we can help you with, we have some great performance upgrades for these trucks that can really wake them up and even help out with MPG as well.